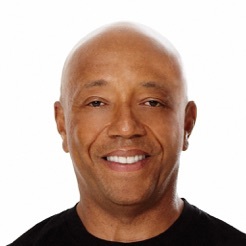 Meditation Made Simple, designed by hip-hop mogul and serial entrepreneur, Russell Simmons was created to put you on the fast track to happiness as a supplement to his book, Success Through Stillness: Meditation Made Simple. This step-by-step meditation practice will help you de-stress, refocus and perfect your mindfulness techniques. 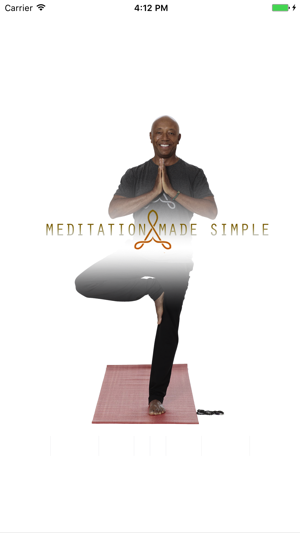 Russell guides you through your meditation journey on the road to true zen. I want to reiterate what someone else wrote. When the app was updated I could no longer listen to the audio with a locked screen. I have to leave my screen open to meditate. 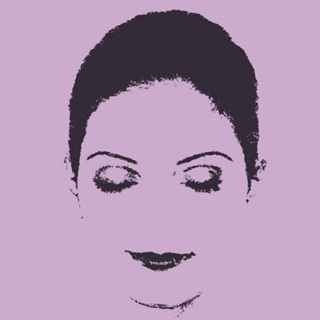 I like to meditate in pure darkness. Please fix. 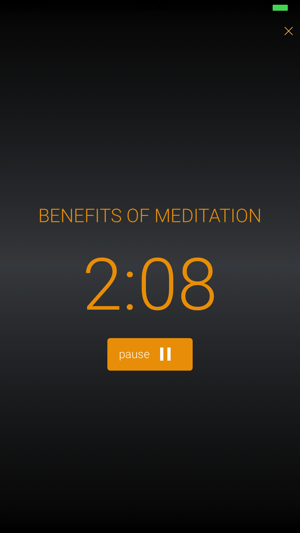 Great app but Since the update, the mediation stops when your phone locks itself. When you are not on your phone, the meditation session will stop because your phone is locked, it will only resume if you manually unlock it. Very good app. 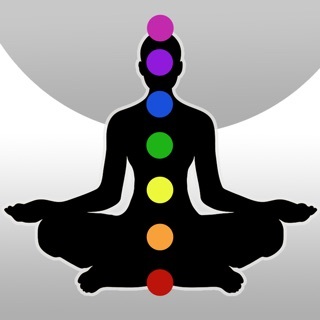 Unlike other meditation app this is simple and easy to use. I wish there was a alarm option where every morning the 20 minute meditation session would start on its own with the alarm.